The Cyrillic script is used by more than 250 million people across over 50 languages including Bulgarian, Macedonian, Russian, Serbian and Ukranian. It was originally developed in Bulgaria during the IXth century but spread to become the basis of many others, each with a different set of characters and different local preferences. In terms of type design, Cyrillic typefaces have traditionally been made according to Russian standards, and this has now become the default. But not all Cyrillic languages use exactly the same characters as Russia. The character set can vary between around 70 characters for Basic Cyrillic, up to more than 200 for Extended Cyrillic, depending on whether you wish to cover just Russian, or the complete set of contemporary and historical Cyrillic languages. Localised forms aren’t offered with every Pro font and are an underused feature for those that do. Besides the character count, there are also differences in the way some letters look. Countries with different history and development of writing and printing, have also developed different forms of the same alphabet. For example, in Bulgaria mass printing arrived much later than in Russia, so the shapes of the Bulgarian Cyrillic are more influenced by handwriting and calligraphy. 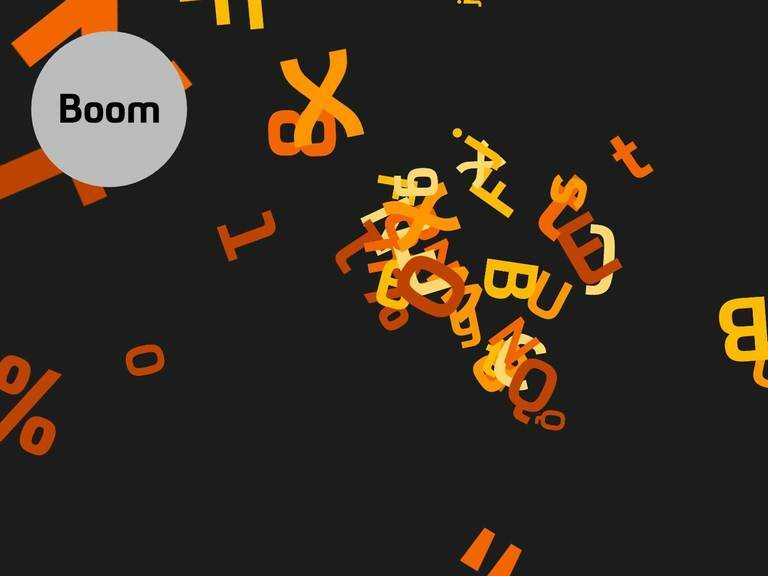 These countries feel very strongly about preserving their national identity and individuality through their writing system and as a result there is an increasing interest in localised shapes for various languages and scripts. Type design no longer faces the technical limitations of the past. 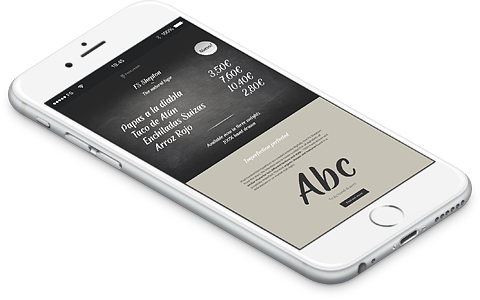 Fonts can accommodate not only larger character sets, but also localised forms via OpenType features. Local alternatives are particularly important for Bulgarian and Serbian Cyrillic, where the differences from the standard Russian set are quite distinct. 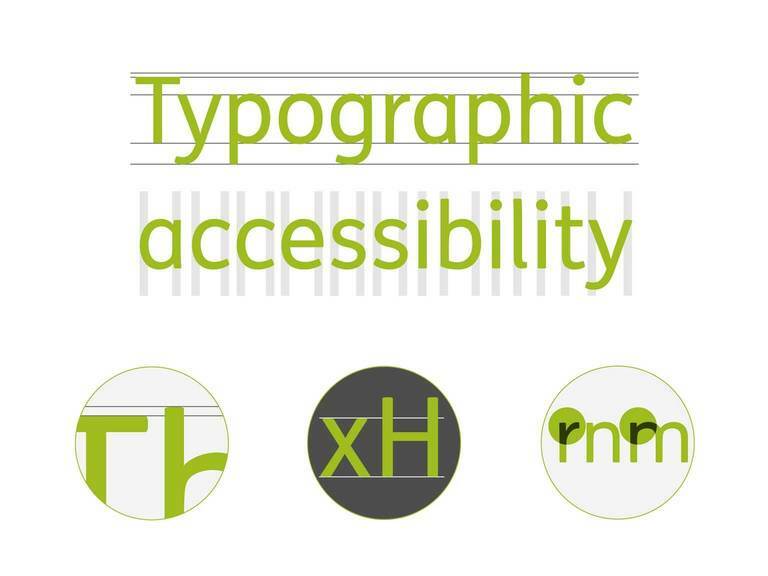 These three characters are often misunderstood by designers. The difference between Russian and Bulgarian is subtle but significant and it is usually a good idea to use Latin ‘b’ as a reference and keep the same logic in all 3 letters. When it comes to Serbian, there is currently even less support than Bulgarian. Even if the typeface has the characters included, the Serbian language is not supported by the popular Adobe design applications, making it impossible to access the localised features. The Bulgarian and Serbian forms can be accessed via OpenType features. 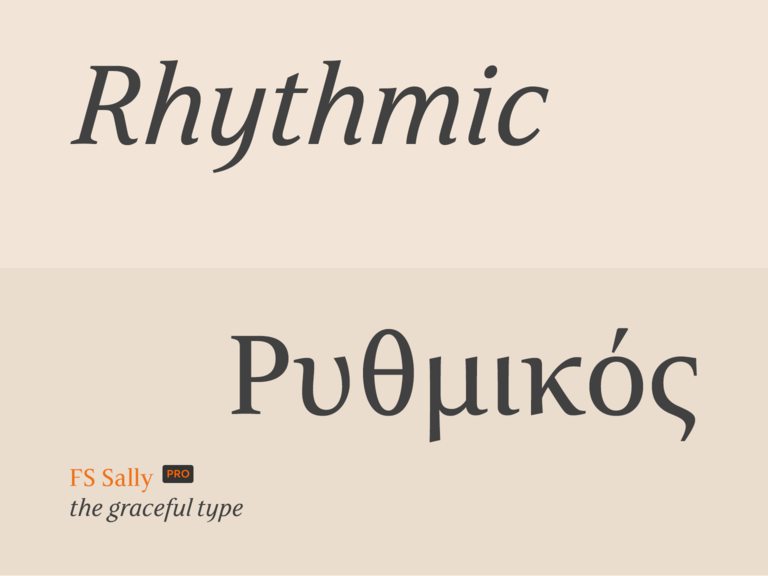 FS Sally Pro supports Bulgarian and Serbian Cyrillic forms via a locl feature, and also different Serbian forms as a Stylistic Set. Whenever the application allows, specify the language of the text you’re setting to automatically turn on the localised forms. Have a look at the Stylistic Alternates or the Stylistic Sets available. OpenType support varies across different applications. It is the responsibility of the typeface designer to incorporate these shapes in their fonts, and up to the designer to use them properly. Their support ensures better communication for the users and readers of those languages.